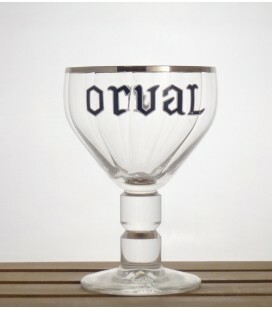 The ideal Belgian gift for family, friends, clients, business or company contacts. 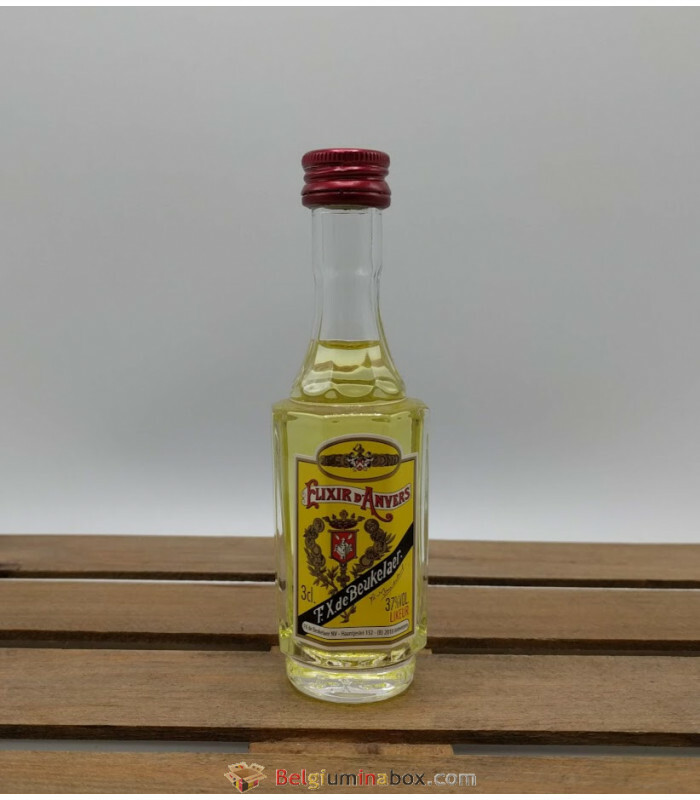 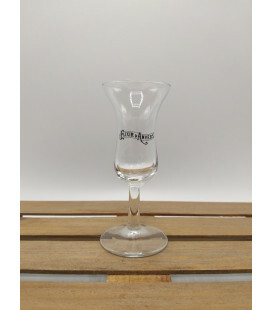 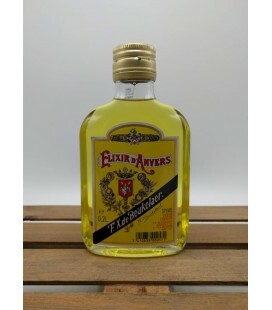 When “Elixir d’Anvers” is mentioned, many Belgians remember the days they were allowed to sip at grandma’s or grandpa’s glass of Elixir d’Anvers, or were given a few drops on a lump of sugar. 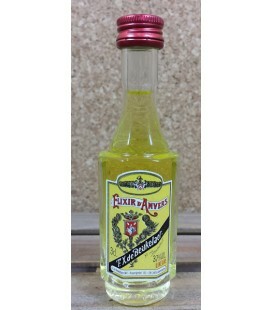 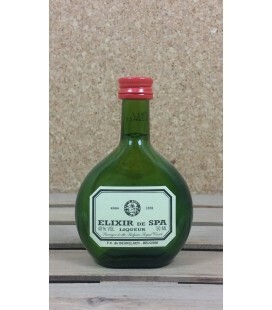 Others know Elixir d’Anvers as a remedy against all sorts of complaints, such as stomach or belly aches, and obviously as “the” remedy against colic in horses. 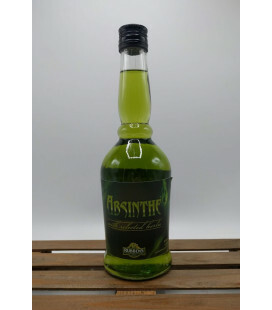 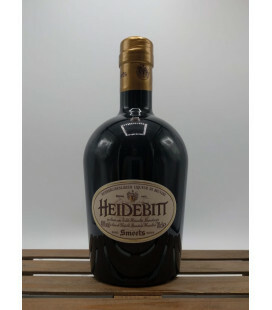 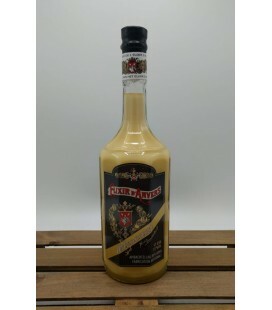 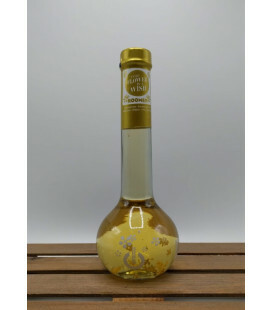 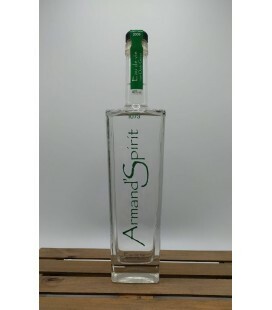 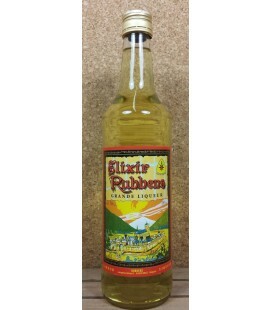 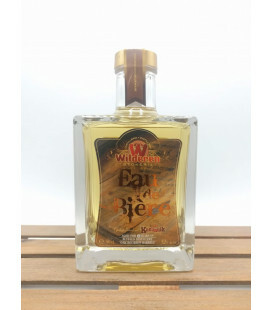 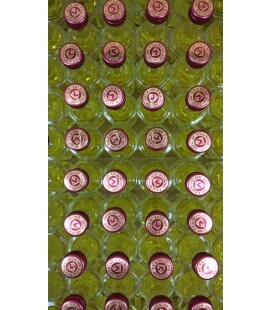 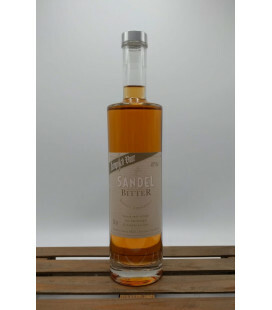 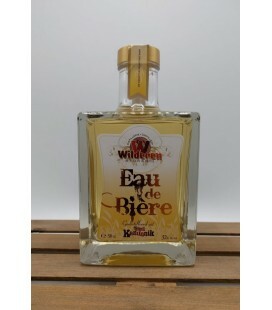 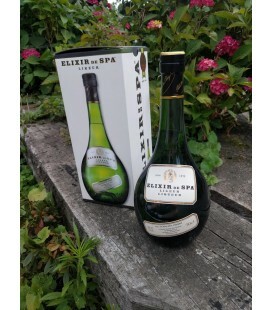 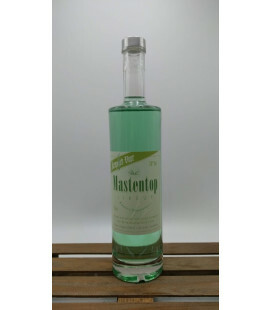 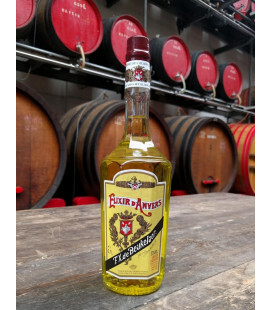 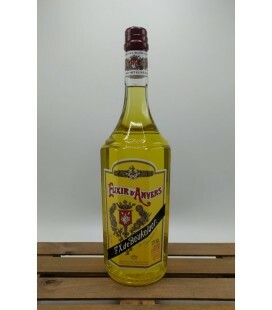 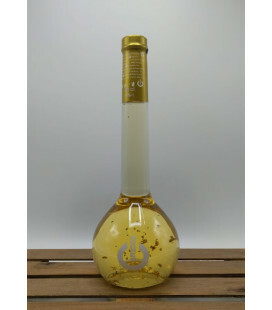 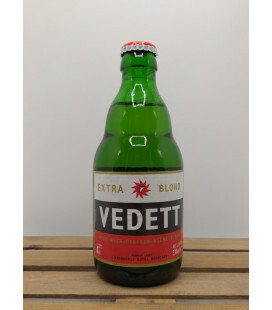 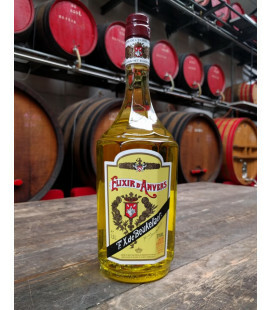 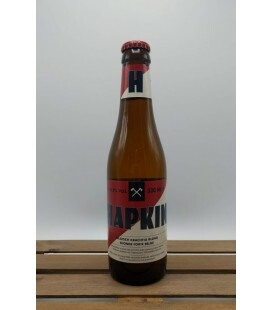 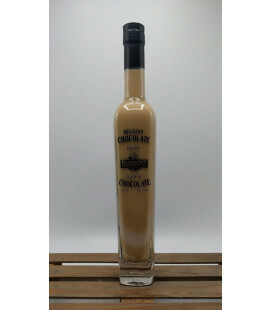 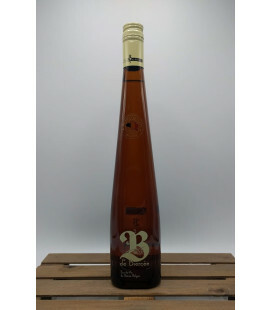 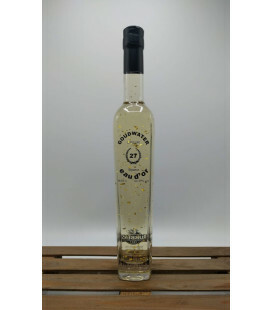 This wholesome liqueur, which has existed since 1863, is still prepared according to tradition, based on 32 plants and herbs from all around the world which give the golden beverage its unique flavour.